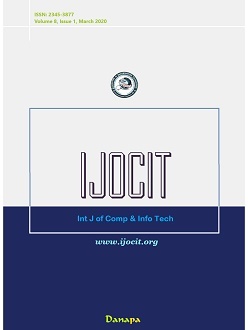 The International Journal of Computer and Information Technologies (IJOCIT) is an open access, refereed and peer reviewed international journal with a primary objective to provide the academic community and industry for the submission of original research and applications related to Computer Science & Information Technology. 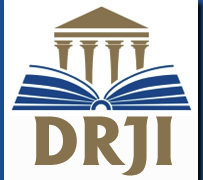 This journal provides an outlet for research findings and reviews in areas of Computer Science and Information Technology. IJOCIT is intended, in its publications, to stimulate new research ideas and foster practical application from the research findings. 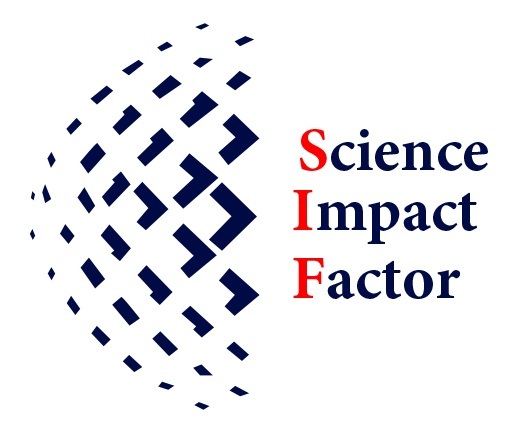 We invites authors to submit original and unpublished work that communicates current research on Computer Science and information technology regarding the theoretical and methodological aspects, as well as various real-world applications in solving various problems in the information. Manuscripts should follow the style of the journal and are subject to both review and editing. IJOCIT welcomes the submission of documents relating to any branch of the Theory of Computing and computer Engineering and its applications in business, industry and other topics. All submitted papers should report original and unpublished experimental or theoretical research results, and they will be peer-reviewed. Papers submitted to the journal should meet those criteria and must not be under consideration for publishing elsewhere.